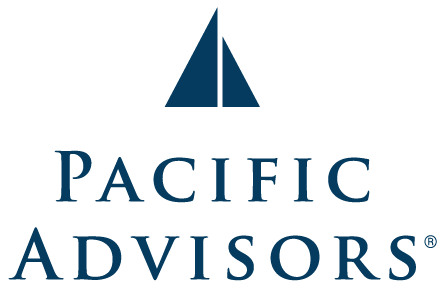 At Pacific Advisors, we help you get financially organized and make better-informed decisions and practices. You'll get a wide-angle view of your business, personal, and protected finances, allowing you to adapt as your circumstances and desires change. We offer a web tool called the Living Balance Sheet®. This tool makes it easy to recognize the long-term potential of every dollar you earn, so you can make decisions toward achieving improved financial balance. Rachael is deeply committed to helping dedicated advisors who are passionate about helping their clients leave a legacy of love and financial protection for their family. She strives to create a solid support system that will be invaluable in providing knowledge and offering an array of strong competitive products and financial concepts to help clients meet their goals. Rachael's philosophy is that there is a lot that goes into recognizing the specific goals and needs of each client and finding a current and long-term solution in their best interest. She strongly believes that having a solid foundation of like-minded people behind you, who are just as passionate as you, are key to the business we are in. A great team of support, a process that is proven to help identify goals, and an array of strong competitive products to offer will allow an advisor to stand out, grow their book of business, and continue to thrive. Rachael’s passion is to help be that driving force - the end result is protecting more lives and helping more families towards a prosperous life. 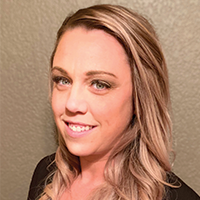 Rachael was born in Santa Clara, California and eventually moved north to Sonoma County, which makes her a native of the San Francisco Bay Area. Being one of five competitive and athletic sisters helped her find her passion in competitive soccer at 10 years old. That passion continued through her high school years and stayed with her as she attended Santa Rosa Junior College, where she began her Communications major. Rachael now resides in Sacramento, California with her two boys. Rachael says that she was called to be in the insurance sales industry: no matter her move, it always pulled her back in. In her own words, “I am exactly where I need to be and can really say that I love what I do!" CA Insurance License #0E50238, Rachael Miller is a Financial Representative of The Guardian Life Insurance Company of America, New York, NY.